Habitat 2030 is making an official call for submissions to our blog! The blog is intended as a resource for connecting people who care about nature. 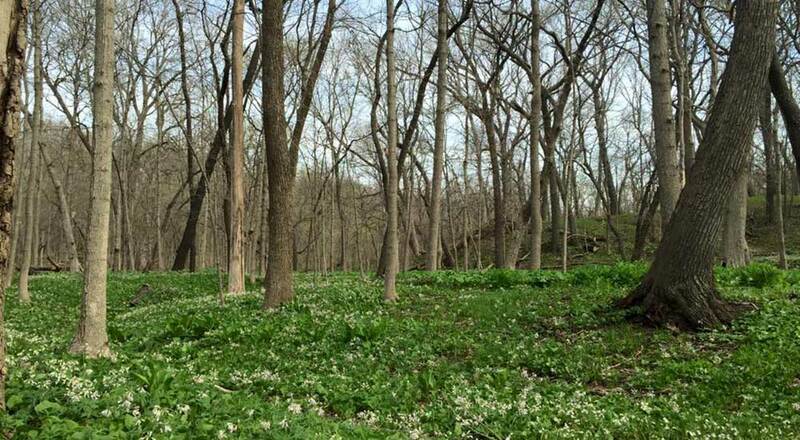 It’s an exploration of issues surrounding human-natural ecosystems, and a forum for dialogue on conservation/sustainability issues in the Chicagoland region. What’s this blog going to be like? It’s really up to you and what you’d like to submit. Wherever humans and nature are intersecting, there’s a great story to tell. However you tell that story, whether it be artistic or analytical, we want to hear from you. The blog should serve as a platform for your unique perspective about environmentalism in our region. There are no restrictions. Where will my work appear? Right now, this blog will be our primary location for publishing submissions, though our hope is to one day be able to publish print collections of these submissions as well. Cool! How do I submit? Please feel free to send an email with your piece(s) attached to habitat2030@gmail.com. We’re asking for the first round of submissions by June 4th, but we’ll be accepting submissions on a rolling basis thereafter. Please don’t hesitate to reach out with any questions or other thoughts!